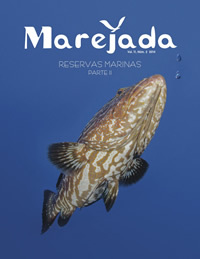 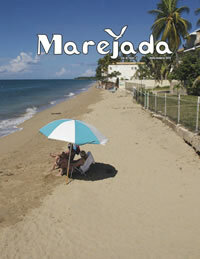 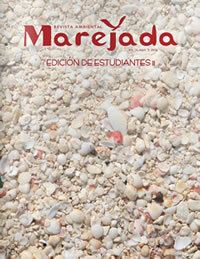 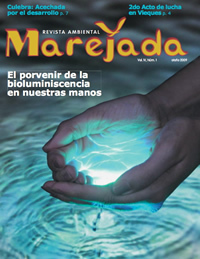 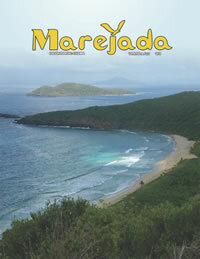 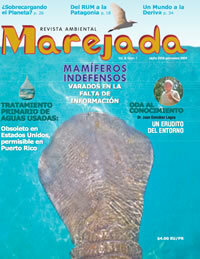 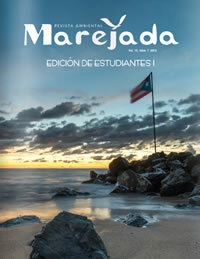 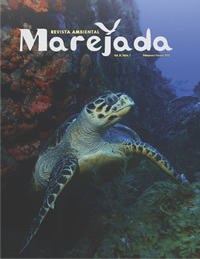 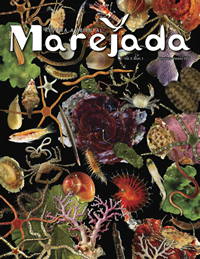 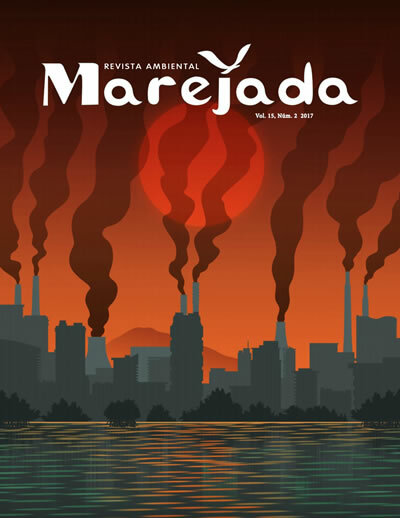 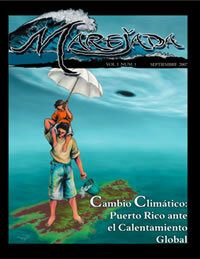 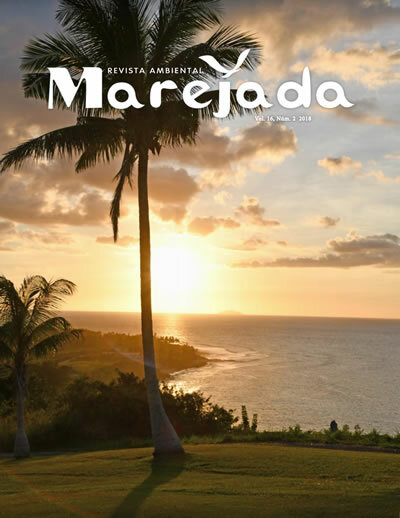 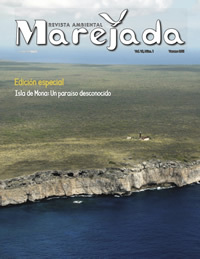 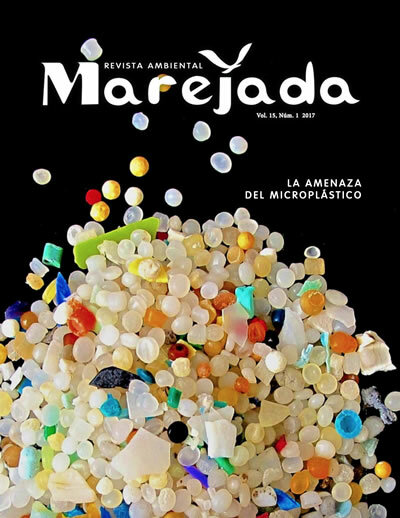 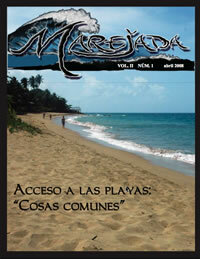 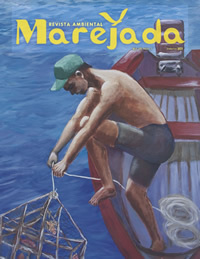 Marejada is the University of Puerto Rico’s sea Grant Program’s (UPRSGP) official magazine. 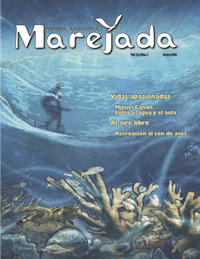 The magazine is published twice a year. 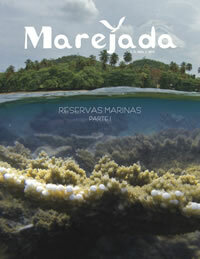 Just like the ocean surges it is named for, Marejada offers a wealth of educational information aimed at promoting our mission: promoting the conservation and sustainable development of the marine and coastal resources within the Puerto Rican Archipelago, and within the Caribbean Sea which we share with our neighboring countries. 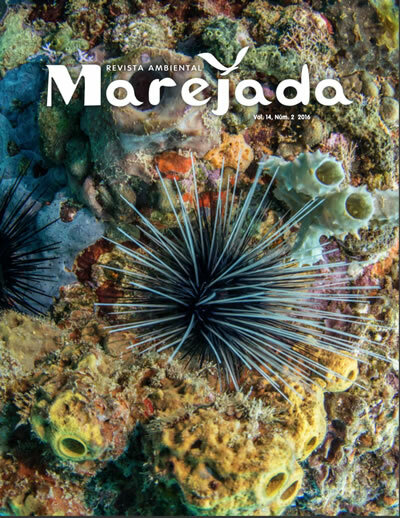 Marejada is the vehicle we use to inform our readers about the management and wise use of our marine and coastal resources as well as the most important scientific advances pertinent to the marine environment. 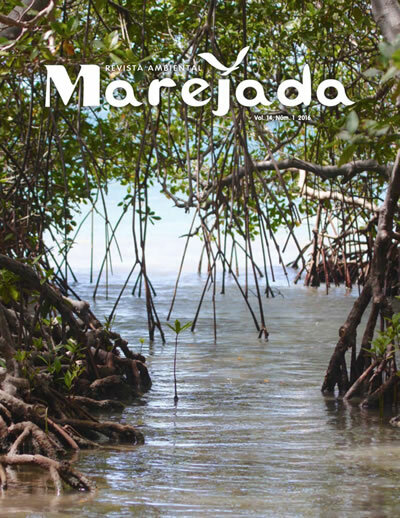 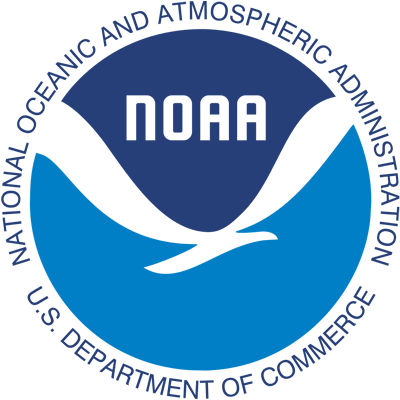 Marejada is published by the UPRSGP’s Communications Office, working under the United States Department of Commerce’s National Oceanic and Atmospheric Administration (NOAA) award number NA10OAR4170062. 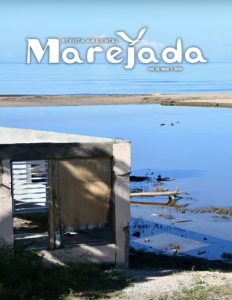 This number continues to showcase the articles drafted by students participating in a journalism workshop offered as a collaboration between the UPR-Mayagüez Drafting Center and the Puerto Rico Sea Grant Program. 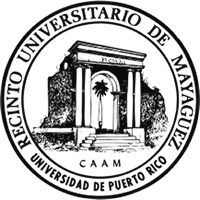 In this number, we highlight the work done by students participating in a journalism workshop offered as a collaboration between the UPR-Mayagüez Spanish Drafting Center and the Puerto Rico Sea Grant Program.